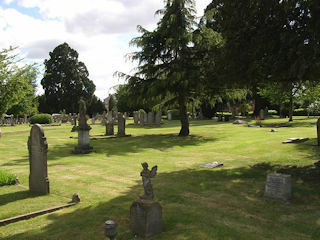 This cemetery is in Staplegrove Road. The church itself is in the middle of the town. The GPR holds 642 grave and 1265 person records for the cemetery.